Sell Your House Fast in Bradenton, FL: We Buy in Cash | Offer in 24hrs! Want to sell your house fast in Bradenton, FL? We buy houses in Bradenton for cash, in days. We’ll help you sell your house fast in Bradenton – get a cash offer in 24 hours! Need to sell your house fast in Bradenton? Get an offer in 24 hours! Hi, we’re Southeast Buyers Group, a real estate investment company here in Florida. If you need to sell your house fast in Bradenton, FL, we can help. We buy houses in Bradenton, FL for cash and as long as you’re a good fit, we can make a cash offer on your home within 24 hours from the time you reach out to us. If you’re looking to sell fast, and have a convenient, easy sale, then we may be a good fit for you. Honest, Ethical & Transparent Cash Home Buyers. First, we pay fair cash offers and strive to do win-win deals. That means that if we think that selling your home for cash to us isn’t a good move for you, or if we feel we can’t be a good solution for you, we won’t work with you. At the end of the day, we focus on operating ethically, honestly and transparently. Second, I’m a realtor, not just a real estate investor. Not only can I speak from that level of expertise, but that also means that if selling your home for cash isn’t a good fit for you – I can talk with you about listing it on the market and selling it. If you’d like, we can provide referrals or more client testimonials for you. We’re ready to buy your home for cash in Bradenton. No matter why you’re trying to sell – we can help. We know that selling your home can be stressful, and we work with homeowners coming from all different circumstances. Whatever your reason, if you’re looking for someone to buy your house fast, then contact us today! First, contact us by filling out a form (above) or give us a call directly. When we hear from you, we’ll get more information about your property and schedule a time to come out and inspect it. After we evaluate your property and learn more about your situation and whether you’re a good fit for us or no. If it’s a win-win deal, we’ll make an offer and you can decide if you want to take it or not. We buy houses in Bradenton as-is, no matter the condition. If you’re looking for honest cash home buyers in Bradenton who can help you sell your home as fast as possible, we’d love to talk with you! You don’t have to make any repairs or fixes to your home. You can generally close faster on the sale than going through the traditional route. We take care of everything: closing costs, paperwork, and more. Generally, you won’t earn as much on the sale of your home when you sell it for cash, but that’s because you’re trading in that value for a faster, more convenient sale where you don’t have to repair anything and can get paid in cash right away. However, if you decide that selling through a real estate agent is a better fit for you, I’m a licensed real estate agent and can help you list your home on the market (the traditional route) if you want. 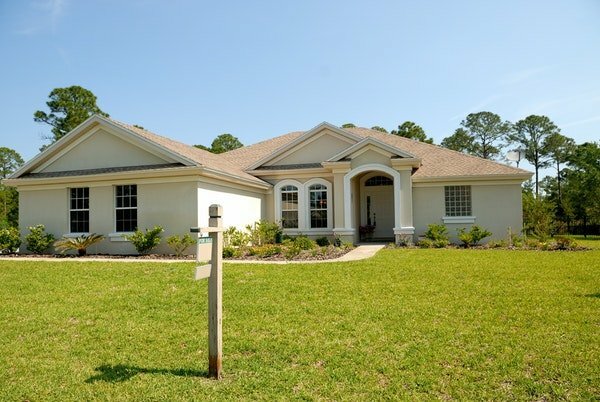 Besides Bradenton, we buy cash homes in these other areas throughout Florida.